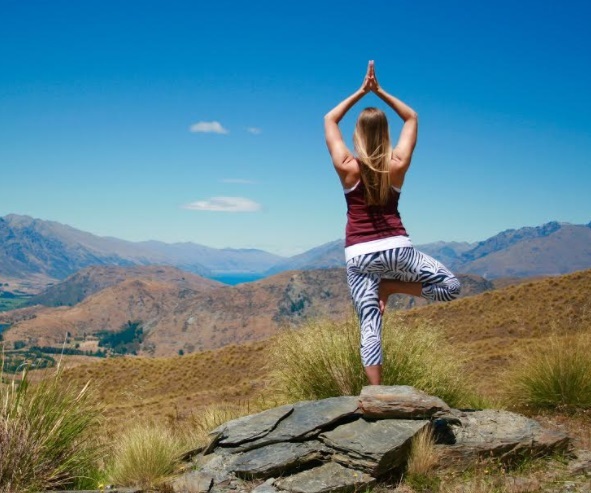 Rachel Land is a Yoga Medicine instructor who teaches vinyasa and one-on-one yoga sessions in Queenstown New Zealand, and works internationally as a Yoga Medicine teacher trainer. 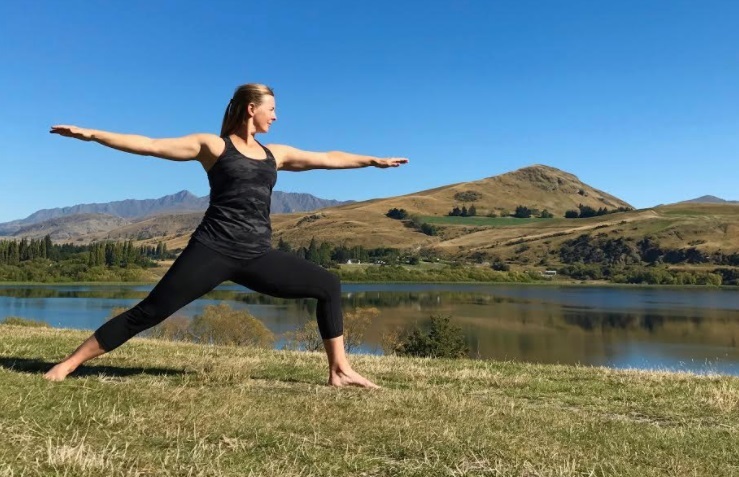 Passionate about seeing real-world benefits from her studies in anatomy and alignment, she uses yoga to help her students create strength, stability and clarity of mind. 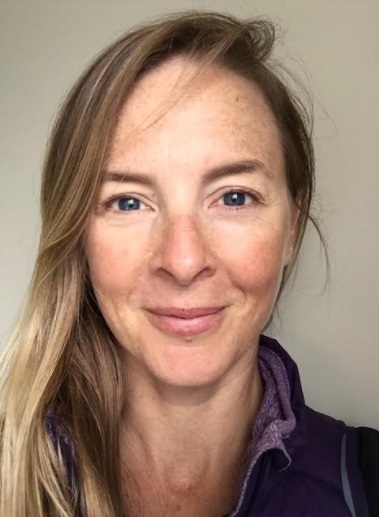 Rachel has completed her 500hr teacher training with Tiffany Cruikshank and Yoga Medicine and is currently working toward her 1000hr certification. No matter how much I learn, I’m keenly aware of how much I don’t know. As a yoga teacher, this is a great help because it reminds me to offer from what I know, but keep my students in charge of their own practice. Hard work is one of my core values. I’m always trying to learn something, or develop in some way. Hopefully that means I keep on growing and improving. My aim is, and always has been, to be happy. Happiness for me encompasses both the little joys I experience in the moment, and the feeling that my life is heading somewhere meaningful. I assess all the decisions I make against this compass. I feel incredibly lucky to have been in a relationship with my partner, Steve, for almost thirty years. We met in school, so we’ve seen a lot of changes together, and somehow it has made our bond stronger. He is very honest with himself and others, completely down to earth and in the moment. Being with him constantly challenges my tendency to think in limited and linear terms, and nudges me out of my comfort zone. I’ve been really fortunate in my life (knock on wood) and haven’t had to face any huge obstacles. So the challenge I struggle with the most is simply to find balance in my life. It often feels like there aren’t enough hours in the day to do all the things that are important to me - to spend time with the people I love, look after my health, study, do the work I find so rewarding, and meet my other commitments. That’s where a yoga practice is so powerful because it reminds me that life isn’t about the end result but about experiencing the process and allowing space for exploration and imperfection along the way. Herman Hesse’s line from Siddhartha: “within you there is a stillness and a sanctuary to which you can retreat at any time and be yourself” speaks to me. I’m reminded that no matter what happens around me, I can access a core of quiet within that is unruffled and unchanged. I’ve mentioned my partner, who keeps me pretty grounded. I’m lucky to also have my mother, Lynne Brown, and her partner, Mark Hunter, as friends and mentors. They’ve worked in health and wellness for years and are a constant source of advice, support and inspiration. My teacher, Tiffany Cruikshank, is also a huge role model to me. She offers freely from her education, experience and expertise but at the same time creates space for each of her teachers to find their own way. Her positivity and open-mindedness have created an inclusive family of Yoga Medicine teachers all over the world, encompassing many yoga styles, approaches and professions. I learn a huge amount from my students too. Some of my private yoga students are older, and working through significant injuries or medical conditions; they teach me what it means to keep showing up for practice with courage, commitment and compassion. It’s hard to beat waking up at home; that’s where my heart is. I live in Queenstown New Zealand, surrounded by the Southern Alps. A five-minute walk out of town and I’m immersed in nature, lake and mountain views as far as the eye can see, and everything is instantly in perspective. Yoga Medicine trainings are my home away from home. My idea of an amazing holiday is not a destination but the opportunity to learn, and to spend time with people who want to make a positive difference in the world. This probably won’t be a popular answer, but I have to say my phone. No matter where I am, I can access the world - not just to stay in touch but to have amazing books, music, podcasts and other resources literally in my pocket. I’ve just mentioned how useful I find my phone; I've heard it said that most of us know more about the apps on our phone than we do about our own bodies. My passion is to help people get to know their bodies and minds, to take control of their physical and mental health and feel more powerful and positive.